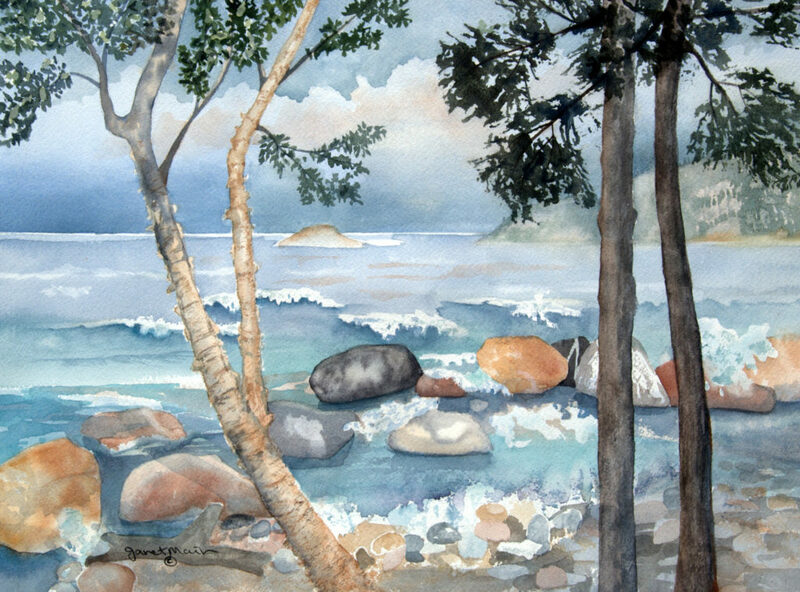 We are very excited to present “CREATIVE AWAKENINGS” by Saugeen Artists Guild. Showing from April 4 – 27, 2019 at the Minto Arts Gallery, upstairs from the library, in Harriston. Featuring 12 artists from the Saugeen Artists’ Guild. More than 50 unique pieces of art will be on display. The Saugeen Artists Guild (Not for Profit organization) is a friendly group of 30 artists, whom inspire and motivate one and another. In addition, the Guild meets on the first Tuesday of each month, at St Matthew’s Lutheran Church (356 9th St, Hanover). This new location will provide upcoming member’s art workshops. The meetings provide an opportunity for growth and discussion of upcoming art shows and events. As a part of the larger community, the Saugeen Artists Guild will be donating an Arts & Culture Bursary this fall. To encourage arts and culture to a graduating student, at a local High School. The artist and artisan community in the Grey Bruce area is flourishing. Inspired by the beautiful Grey County, the Saugeen Artists Guild is proud of the continuing involvement in this thriving community. Also for their role in advancing awareness of the quality of the arts, right here at home. In addition, they have always welcomed emerging artists with different art mediums into the group, having the pleasure of being a part of their successes. Members include painters, potters, blacksmiths, jewelers, woodworkers, photographers, glass workers, fabric artists, mosaic artists and sculptors.